Vanessa is a senior at North and is a feature editor for the omega. She enjoys any history or war movie she can find and long runs across the suburbs for cross country and track practice. She works at the Congressional Leadership Fund, as a canvasser. She attended many government camps this summer. 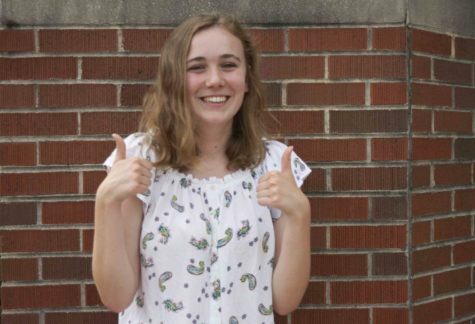 Vanessa is passionate about history and government, and plans to study political science and join the ROTC program at Loyola University Maryland or University of Wisconsin Madison. You can contact her at vkam [email protected].